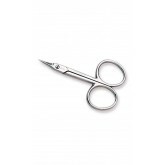 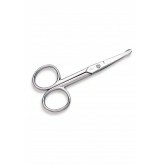 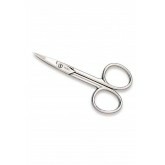 Premium quality Italian scissors for the most professional results; stainless steel; will not rust. 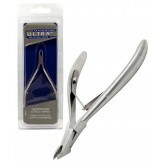 Easy trimming for cuticles and hangnails, made of steel. 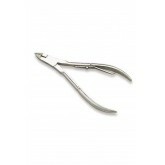 4" Nail Nipper has a curved head and precision-ground blades to cut nails cleanly and accurately. 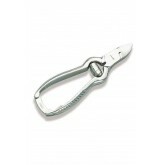 These nippers have sharp cutting edges, strong construction and long handles. Locking mechanism keeps jaws closed. 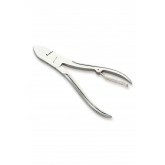 This cuticle pusher has a rounded end and a square end for maximum efficiency. 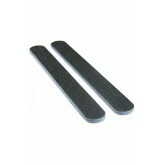 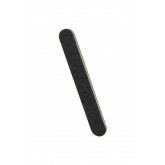 Tips make it easy to push back cuticles without damaging/scratching nail beds. 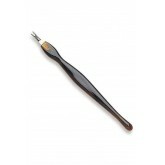 Trims cuticles and hangnails, includes protective sheath. 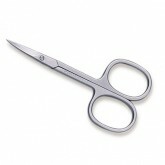 What it is: Permanently aligned tips; fast, sure scissor grip. 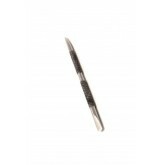 What it does: Flat tip tweezer help to trim eyebrows easily. 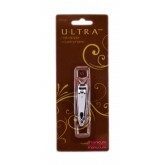 What else you need to know: Now skincare is a breeze! 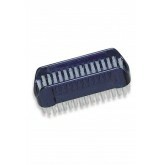 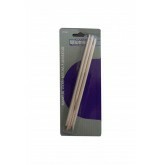 Extra stiff durable bristles quickly clean, while being gentle. 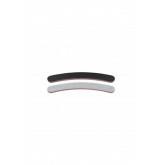 Solid chunky handle is easy to hold.